We’re officially deep in the trenches of #weddingszn, and if you’re anything like me, then you’re probably running out of outfits for the seemingly countless events that come with each wedding. So, how can you be the most fashionable guest at the wedding without breaking the bank? Don’t worry, I got you covered! Bring out your favorite lehenga! While I hate repeating outfits, I do LOVE restyling and recycling them. Instead of running to your closest Indian clothing retailer and spending a ton of money on an outfit you may only wear once or twice, take a minute to go through your wardrobe and find ways to get creative. 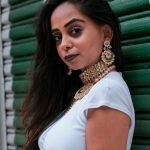 Here are some of my favorite ways to style a lehenga to add a fusion flair, AND take advantage of this season’s latest trends. 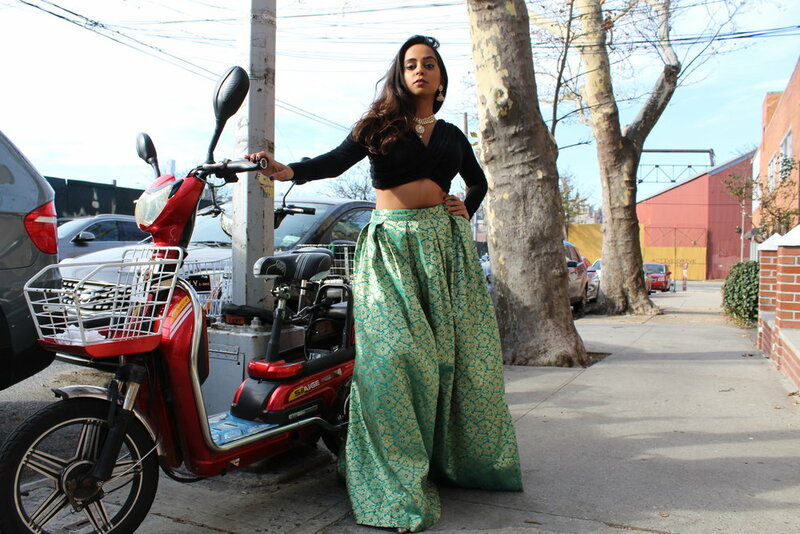 The traditional lehenga is exactly what it sounds like — a lehenga, blouse, and dupatta. This look is classic, timeless and chic. Add some gold accessories and a bindi, and you are all set! Looking for something more appropriate for nighttime? Add a black crop top with a sleek cut to give a bit of edge to your lehenga. The unique cut of this top gives this piece the perfect modern touch. Wear this to your next reception or sangeet, and you are sure to turn some heads. There you have it, my loves! 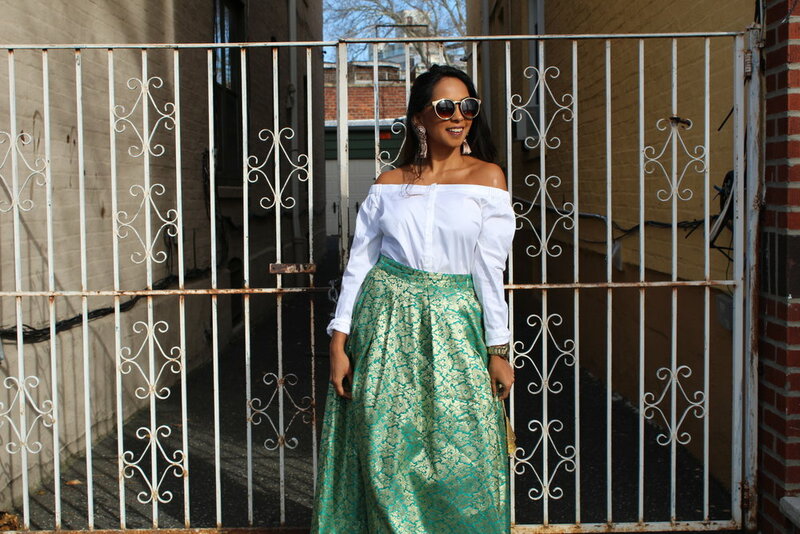 I hope these tips give y’all some much-needed inspo on what to wear to your next wedding this season. Happy styling! VIAThis post was originally published on With Love, Ashni. Next article5 Drugstore Products That’ll Help you Fight Frizz, Fast! Ashni Mehta is a digital marketing Strategist at the Brennan Center for Justice — a political legal nonprofit that works to reform, revitalize, and defend our country’s systems of democracy and justice. Ashni uses her voice and skills to promote social justice and intersectional feminism via her blog, social media presence and contributions to the Huffington Post and Brown Girl Magazine. In her free time, you can catch her eating, laughing, and dancing her way through NYC and the world.